Children often struggle to find the words to communicate what is troubling them. When kids are struggling, they don’t usually talk the problems out… they act out. 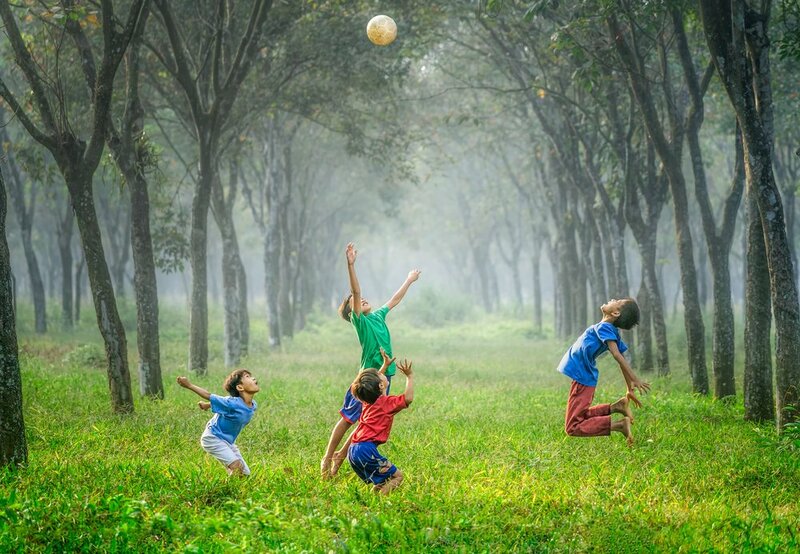 Play is the natural and developmentally appropriate way children express themselves and create understanding about their experiences and world. Play Therapy is not “just play”. It is the process wherein trained play therapists use the therapeutic powers of play to help children to express themselves, prevent or resolve difficulties and achieve optimal growth and development. It is a way of being with a child that honors both their developmental level and their natural “language. Appropriate for ages 3-12 years old, this technique is used to help children express and communicate their thoughts and feelings, work through issues that are troubling them and find healthier solutions by changing the way they think about, feel toward and resolve concerns. Children that learn how to identify feelings appropriately and express them effectively, have better coping skills, more appropriate behavior, stronger self-esteem and more connected relationships. Parent Consultation is a vital component to working with any child or adolescent who is in counseling. Parent consultation helps therapists gain insight and have a holistic view of the child to identify areas of concern and struggle as well as growth and change. In addition, therapists provide psycho-education and guidance so parents can promote identification and expression of feelings as well as healthy boundaries that will complement their child’s growth in therapy.